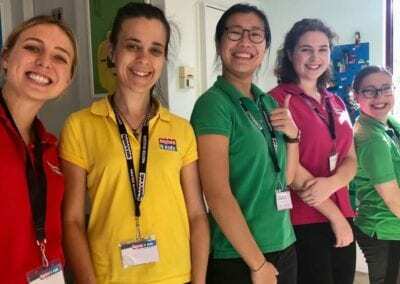 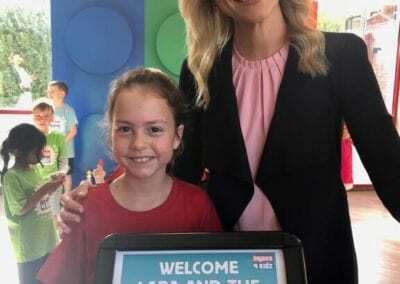 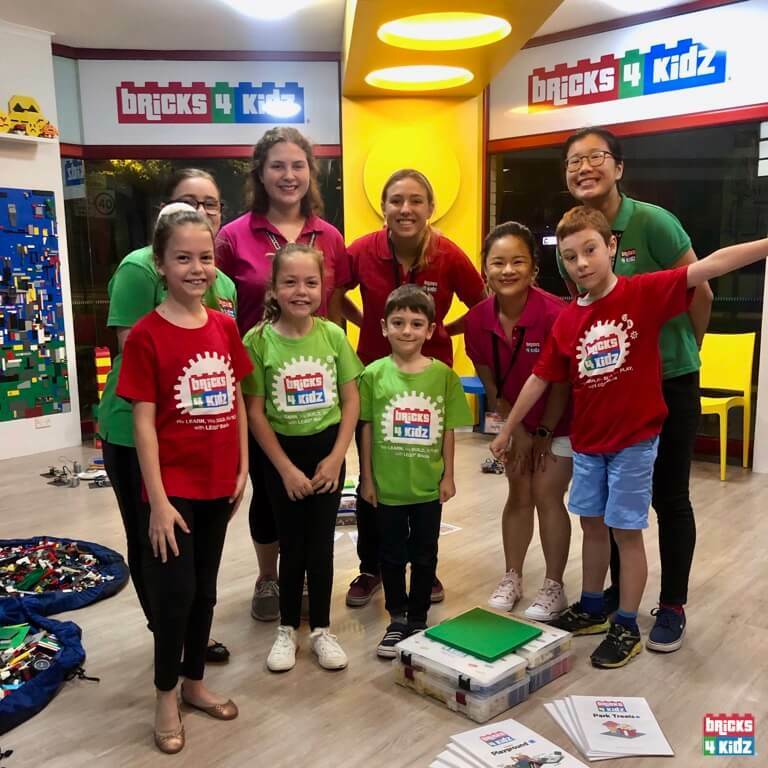 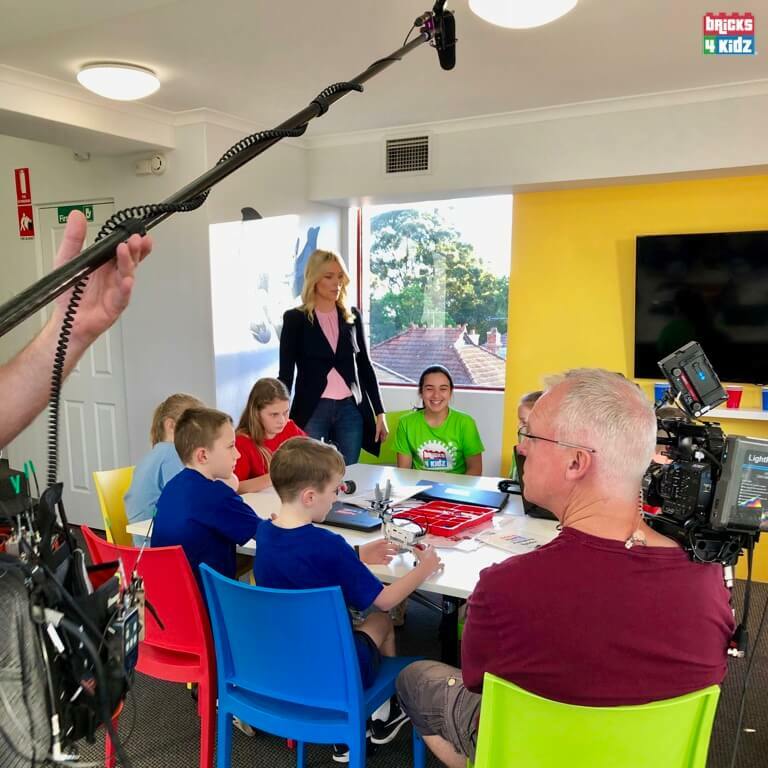 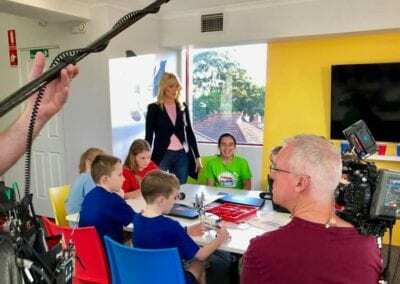 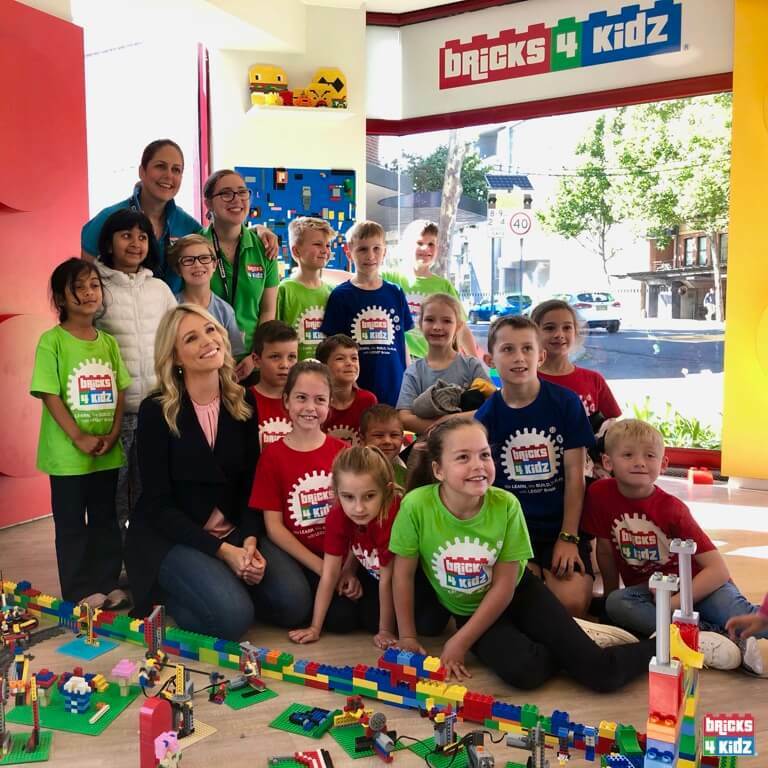 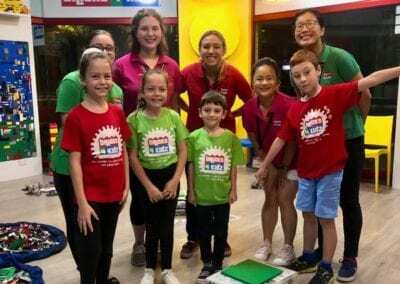 The TODAY Show came to BRICKS 4 KIDZ and our brilliant group of kids took the opportunity to show Australia what we do! 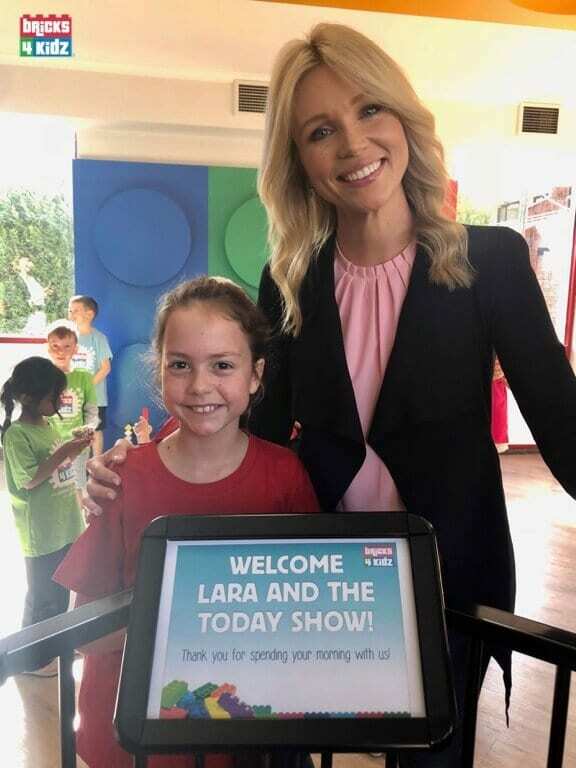 There were SIX live broadcasts during the Show. 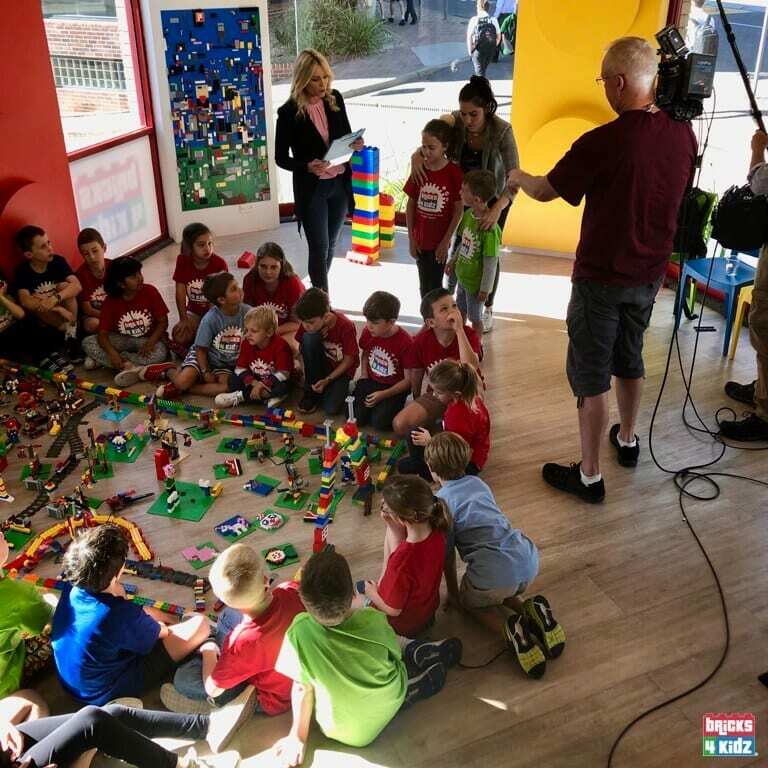 We first showcased all the kids with different examples of the unique builds we make with LEGO® in our work. 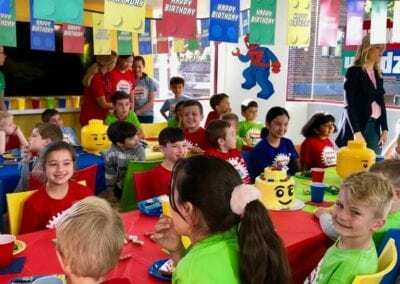 Following that, we highlighted our work with younger kids, our Coding with advanced Robotics using LEGO® MINDSTORMS™ and WeDo™, celebrated a LEGO® birthday party in our fun kids birthday party venue, and rounded off the show with a collaborative effort to create an entire Amusement Park with a range of kinetic models! 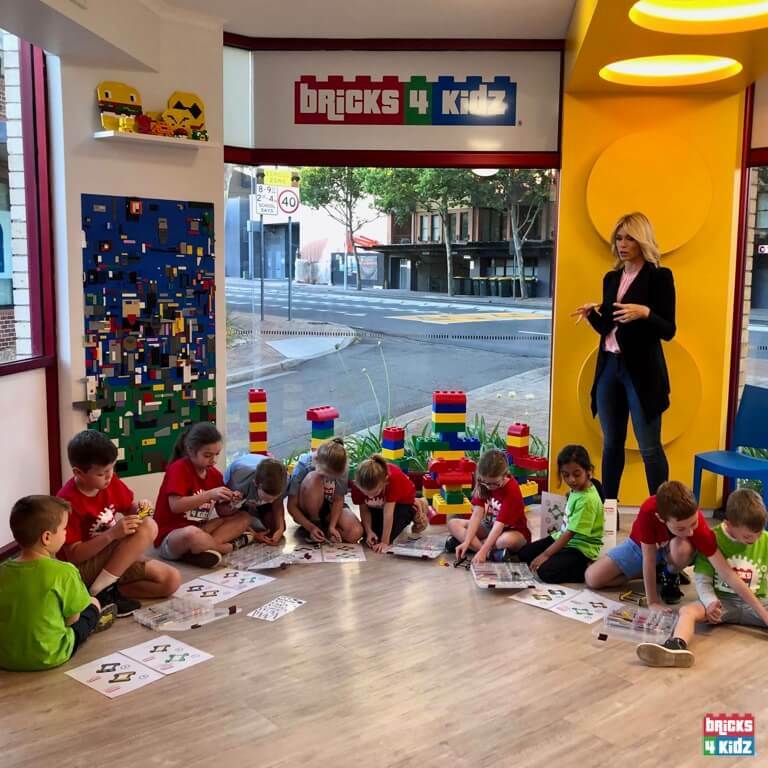 There are many advantages of playing with LEGO® at BRICKS 4 KIDZ. 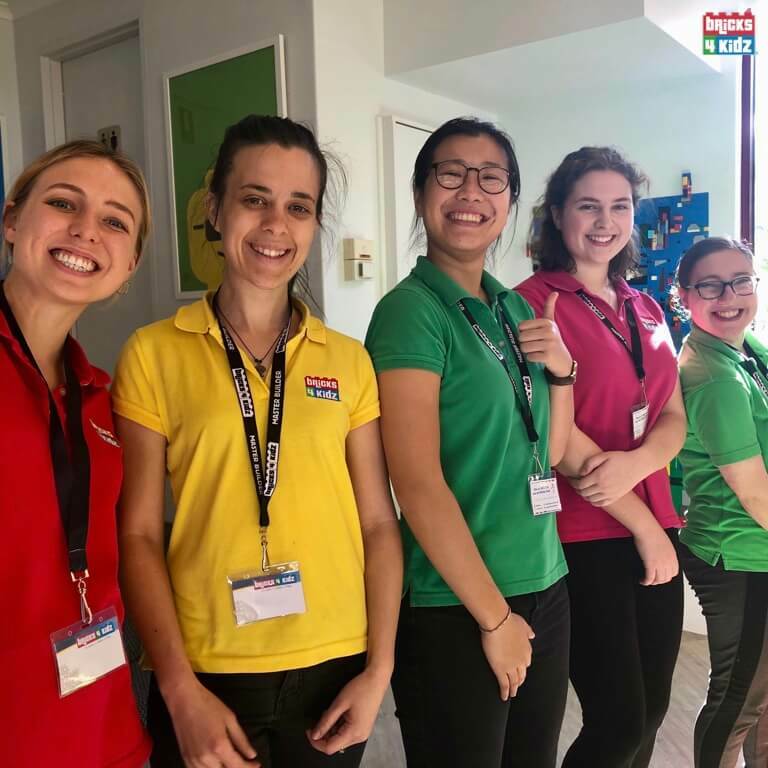 We use the models and activities to introduce children to STEM and STEM concepts, to develop spatial intelligence and fine motor skills, to enhance creativity and develop social skills such as teamwork, as well as to improve concentration. 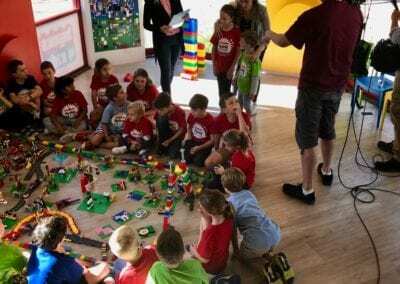 It is an activity where boys and girls and kids of different abilities, even adults, can all play alongside each other. 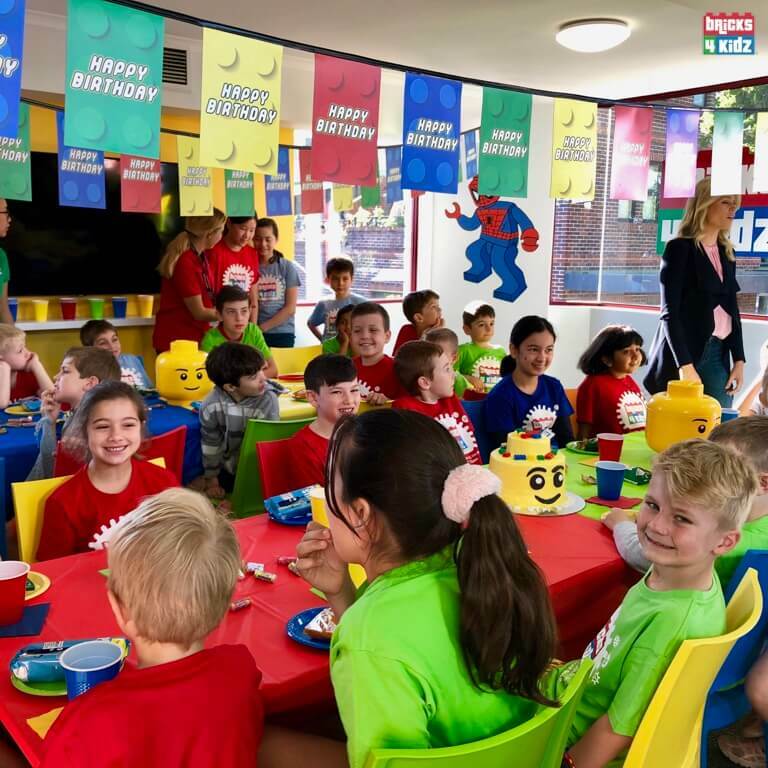 We believe in a philosophy of Learning through Play: kids learn best when they are doing an activity they love! 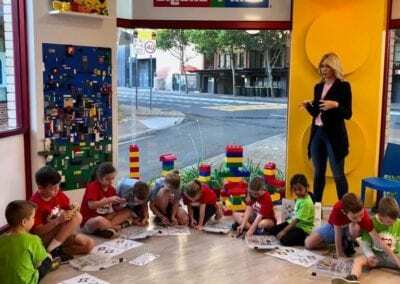 If you have a child who would like to join one of our Summer School Holiday Workshops with LEGO and Robotics or you are considering one of our AWESOME kids Birthday Party packages, get in touch with your local BRICKS 4 KIDZ!